Kaikōura is a place known for its various outdoor activities that cater for both the venturesome and the serene. Swimming with the dolphins or watching the whale migration from on the water and in the air is a popular attraction with Kaikōura's extensive amount of marine wildlife. 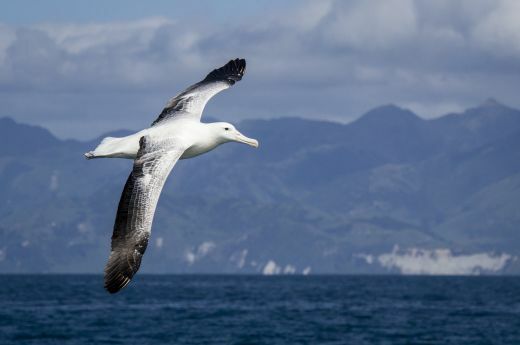 The local population has has a strong connection with the sea and Kaikōura offers a variety of deep sea fishing adventures with a variety of charters. For those seeking time to themselves to relax and take in all the beautiful scenery of Kaikōura, many bush walks and trails are located around Kaikōura. A popular attraction is whale watching, where you can observe the whales either from above in an aircraft or by boat right beside them. 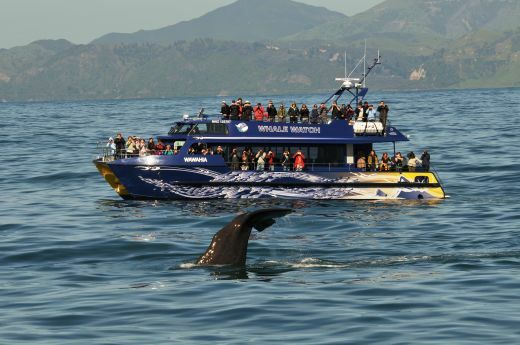 Swimming or watching the dolphins, seals and albatross is a popular Kaikōura activity, giving you a first hand marine experience where you get the exhilarating once in a lifetime opportunity to see this magnificent marine wildlife. 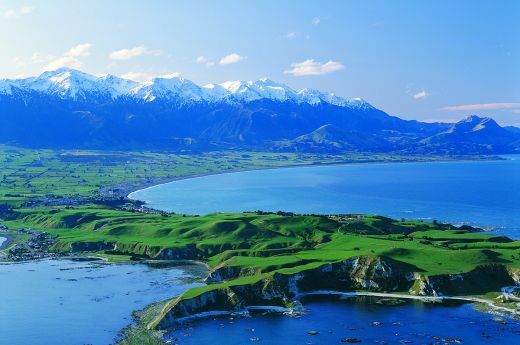 While known for its marine wildlife the Kaikōura coastline and mountain range offer beautiful scenery. There is a range of local activities and attractions to visit while in Kaikōura.